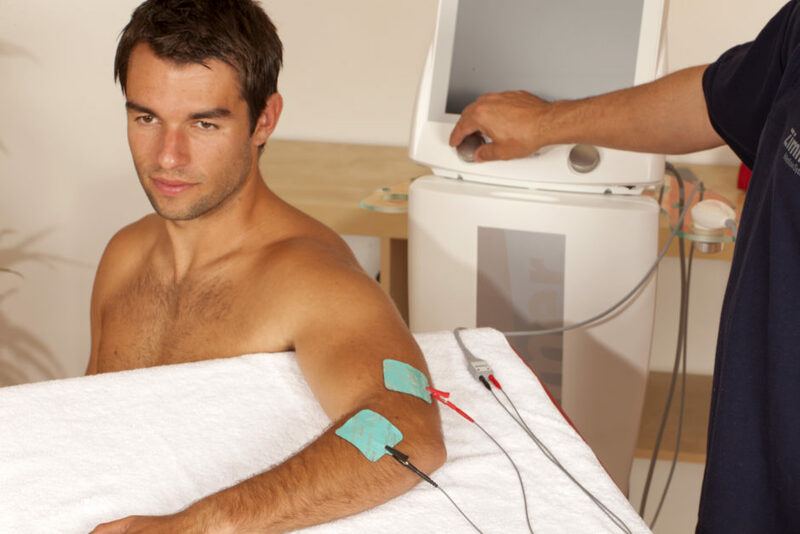 Therapies that are based on physical methods such as light, heat, cold, sound, shock or current, are called physical therapies. These forms of therapy have been used for a long time for pain therapy, rehabilitation, to support the healing process as well as for prevention. Zimmer MedizinSysteme consistently works on further advancing these processes and establishing new methods of physical therapy. Each of our products is designed in strict scientific fashion and at the same time related to practice. The close cooperation with universities and colleges characterises us as well as how we permanently look over user’s shoulders. Thus, for our users, scientific studies and practical experience add up to exactly the added value that is important in everyday practice.